Our body’s immune task performs the very important task of protecting us against the attack of bacteria and virus. Under impending threat from these microorganisms the immune system produces antibodies to counterattack them. At times, our body confuses a harmless substance such as dust, pollen, pet dander, etc. for a potential threat. It then produces certain chemicals which go on to fight the purported invader leading to an allergic reaction. Allergies can be of many types. Some of the common allergies are food allergy, seasonal allergy, pet allergies, medicine allergies and the like. 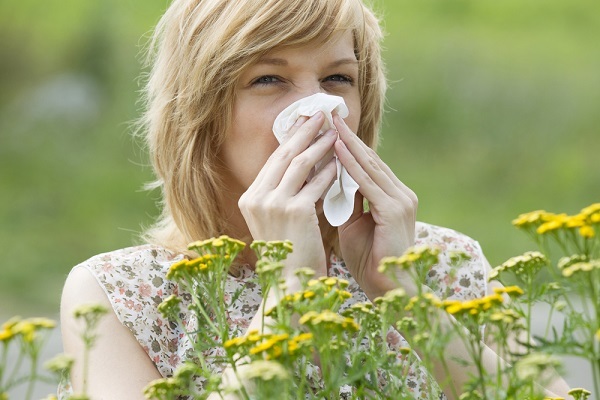 The most common body parts that are affected by allergies are generally the eyes, the nose, lungs and the GI tract. The symptoms might vary but the cause is always the same – that of an exaggerated response form the immune system towards foreign bodies. Generally allergic reactions are mild which can be treated at home. In rare cases, however, an allergic reaction can turn life-threatening where it leads to a condition called anaphylaxis. In such a case medical attention should be provided immediately. 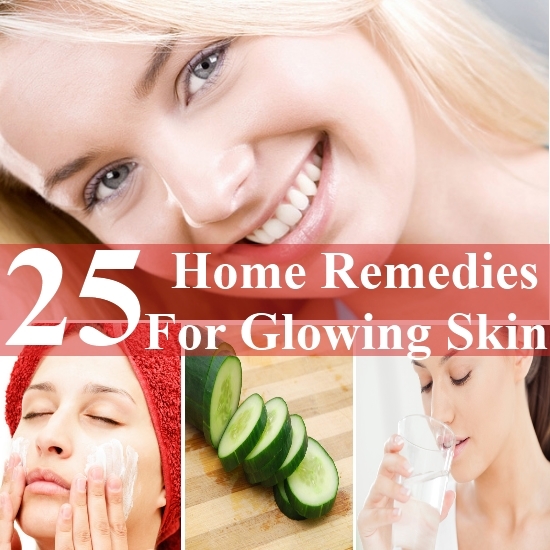 If the symptoms are not that serious then some of the common home remedies for allergies listed below can provide you deliverance from your symptoms. Those who are prone to allergies should avoid polluted air as polluted air contains irritants, particles and fumes which further aggravate the allergic condition. Wearing a surgical mask when going out can block the allergens from entering the airways. When down with an allergy, spraying your nose with a saline solution can provide considerable relief. The solution will help to remove the irritants that are present in the nose and reduce inflammation. Saline solutions are readily available in drugstores but if you wish you can make your very own saline solution at home. Add a teaspoon of salt and a pinch of baking powder to warm water. Pour this solution in a neti pot. Next pour the contents of the pot into one nostril and allow it to drain out through the other nostril. Repeat with the other nostril. You can do this 2-3 times a day. People with nasal congestion get great relief from consuming tea. 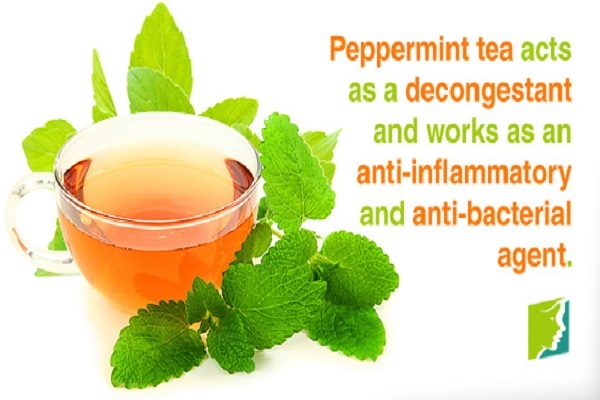 Peppermint tea deserves special mention as the oil present in it act as a great decongestant. Also the compounds in peppermint have anti-inflammatory and antibacterial properties, thus they provide great relief to a person suffering from allergy. Pour hot water over dried peppermint leaves and allow it to remain for 5 minutes. Now strain it and drink. You can also inhale the steam rising from the pot. That is equally effective. Dust mites are a major cause of allergy and asthma in people. They proliferate rapidly in a humid environment. It is therefore essential that people prone to allergy must invest in a humidifier which serves to remove the excess moisture form the air. In addition to removing moisture, humidifiers also stop mold from developing. A steam therapy is another great way to get relief from a blocked nose. Inhaling steam will clear the nasal passage of excess mucus and allow you to breathe properly in addition to providing you immense relief from your allergy. Boil a pot of water. Now lean over it with a towel draped over your head. Continue for 5-10 minutes till the water loses its heat. HEPA filters or high efficiency particulate air filters assuage the allergy symptoms by not allowing the allergens and irritants to pass through. Thus your home, at least, becomes free of allergy causing substances. When you find the quantity of pollen high you can keep the doors and windows shut to avoid contact with pollen. There are certain foods which provide comfort to a patient suffering from allergy. For instance, if you have a pollen allergy then consuming spicy food like chilies, wasabi, fresh garlic and mustard will help in decongesting your airways and clearing off the excess muucs. Omega-3 fights inflammation well so try to include foods that are rich in Omega-3 in your diet. One of the simplest ways to prevent an allergy is to avoid the allergen itself. If you know what is causing your allergy then you are well on the way to recovery. After you have identified the source the next thing you can do is to stay away from it as far as possible and if that is not possible then at least try to minimize your exposure to it. Eucalyptus oil has strong anti-inflammatory and anti-bacterial properties. It is known to kill dust mites, an allergen. Washing clothes in a solution of eucalyptus oil can kill off dust mites. Eucalyptus oil also helps to open up the clogged nasal passageways and make breathing easier. Thus you can make your steam therapy more potent by adding a few drops of eucalyptus oil to it. Quercetin, a flavonoid prevents the mast cells from releasing histamine, thus it acts as a wonderful anti-histamine agent. 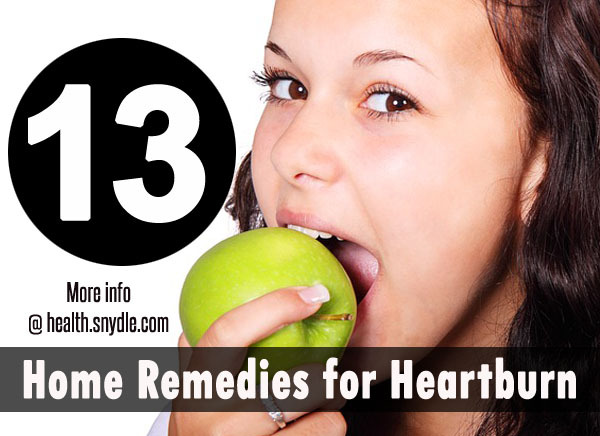 It is also known to reduce inflammation. It is found in fruits and vegetables however the quantities present in them may not be sufficient to protect you from allergies. Taking a supplement might help but pregnant women and people with liver problems should take it on the advice of a doctor. Whenever we go outside our hair, clothes, shoes come in contact with foreign particles some of which might trigger an allergic reaction in our bodies. Taking a shower after coming in contact with allergy causing substances is quite a practical approach to tackle your allergy problems. Stinging Nettle works as a natural antihistamine therefore many people who are wary of taking antihistamine medications choose to take stinging nettle instead. For acute allergy symptoms you must take capsules containing dried nettle leaves. You can also make a tea comprising of nettle leaf and peppermint leaf. Drinking this tea will provide you relief from allergy symptoms.